Sega has continued its Shenmue I & II video series, reacquainting old fans and introducing new ones to the world of Shenmue. Each of these videos is narrated by Corey Marshall, the English-version voice actor for Ryo Hazuki, the series’ lead. The third entry takes a look at both games’ combat and minigames. 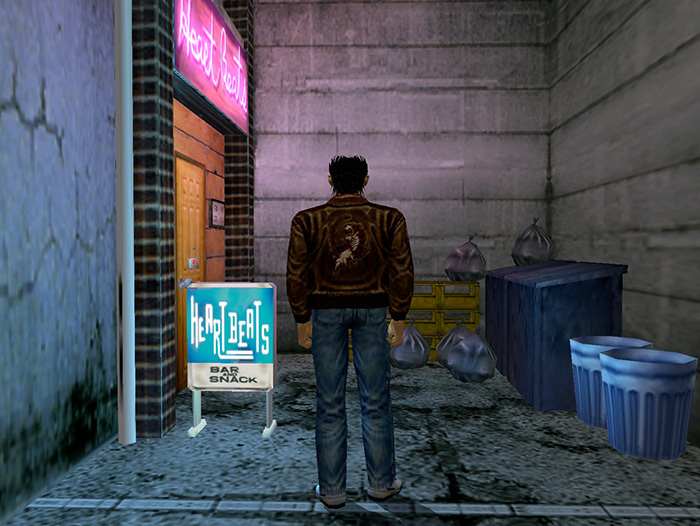 The Shenmue I & II video begins by examining the combat system within the game. Ryo is studying to become a jiu-jitsu master, so you’ll have plenty of sparring opportunities. As you continue to play, you learn new moves. Conveniently enough, players can level up their moves in Shenmue I and transfer that save into Shenmue II. Be ready for quicktime events that’ll keep you on your toes too! When players aren’t engaging in combat, they can freely explore the game’s open world. Walk into the arcade and play any of the fully working titles you see. Participate in wacky activities, like fork lift driving and duck racing. Enjoy the little things in life, by doing something as simple as getting a pop from the vending machine. Learn more about the characters you’ll be interacting with by checking out part two of this series. The Shenmue I and II re-release comes out August 21, 2018 for the PlayStation 4, Xbox One, and PC.